Requesting a seat change? 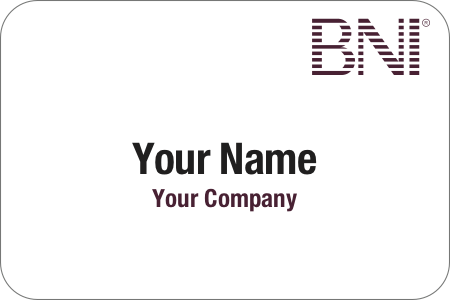 APPLY HERE & choose "I'm an existing BNI member applying for a seat change in my chapter"
Need to step away from membership for personal reasons? APPLY HERE for a medical leave of absence or for a certificate of credit.